Today we started with a new series related to 木. Looking at 本, the new character we will learn today, it is composed with 木 and an indicator . We know 木 originally means tree. with the indicator drawn upon the root part of the tree, is to denote the meaning of root of a tree. and 本 is eventually extended naturally to mean root or base or origin or source as well. 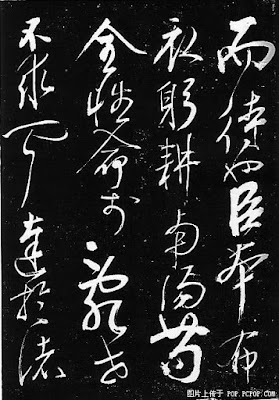 From its Bronze Script , it is quite obvious that Chinese ancestors added 3 indicators to root parts of the , During Seal Script (籀文 https://en.wikipedia.org/wiki/Shizhoupian) period, was to add extra drawings of roots under to emphasize the meaning of root of a tree. 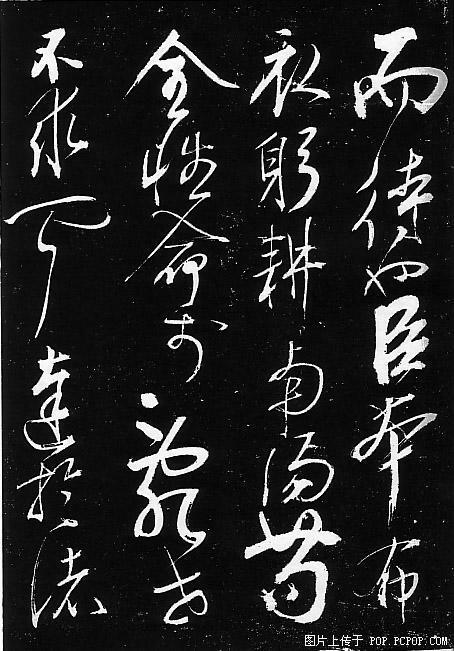 Starting from Clerical Script , 本 is pretty much finalized with the same writing for the following two thousand years.